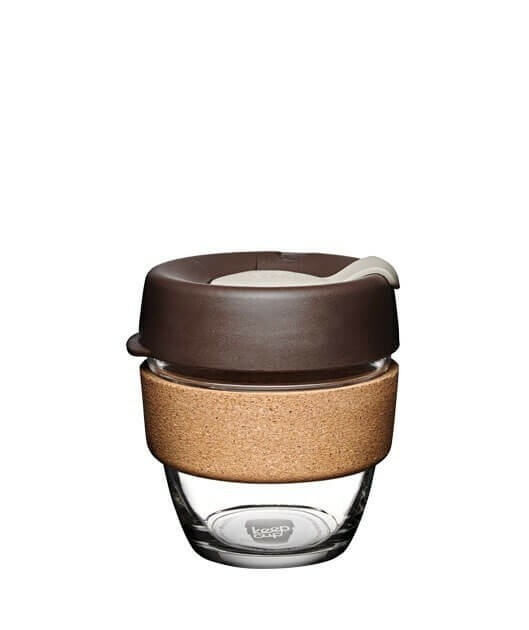 Slick and stylish, perfect for when you grab your morning brew. 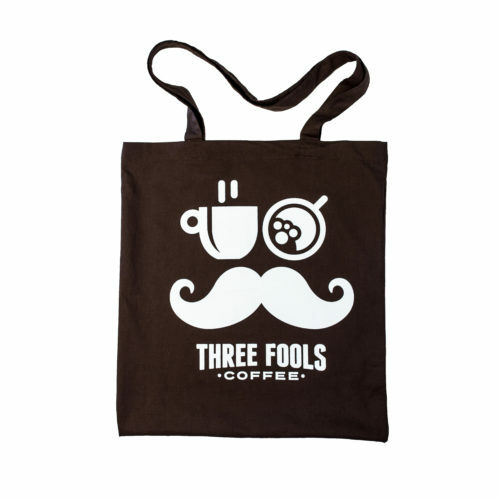 People know that you’re a wise coffee enthusiast when you carry this one! 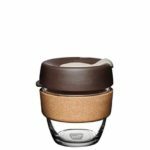 Made from fully tempered soda lime glass, the Almond Keep Cup Brew Cork Edition features a natural cork band. Made in Portugal using waste product from the wine cork manufacture, the band is beautiful to hold. Over time it’s patina will tell the story of your use. 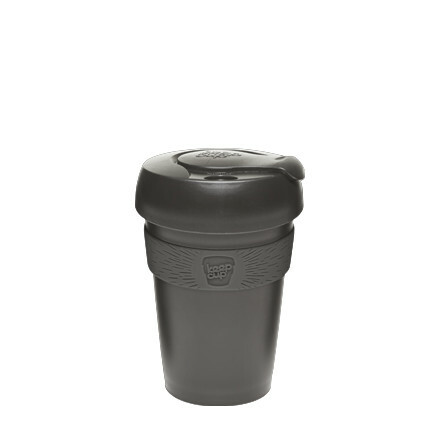 We also stock more Keep Cups, take a peek! 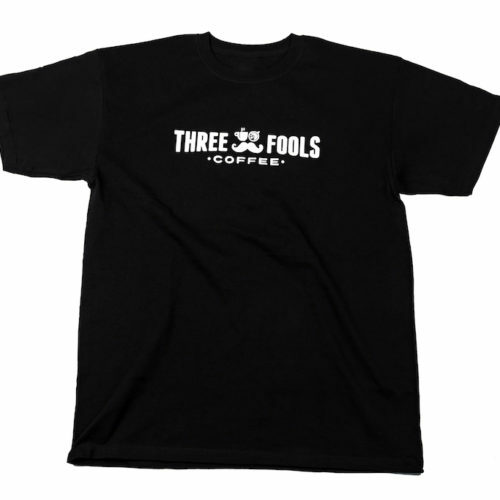 We also support the 20/20 Coffee Project!